Washington is called the Evergreen State for a reason — there are trees everywhere. 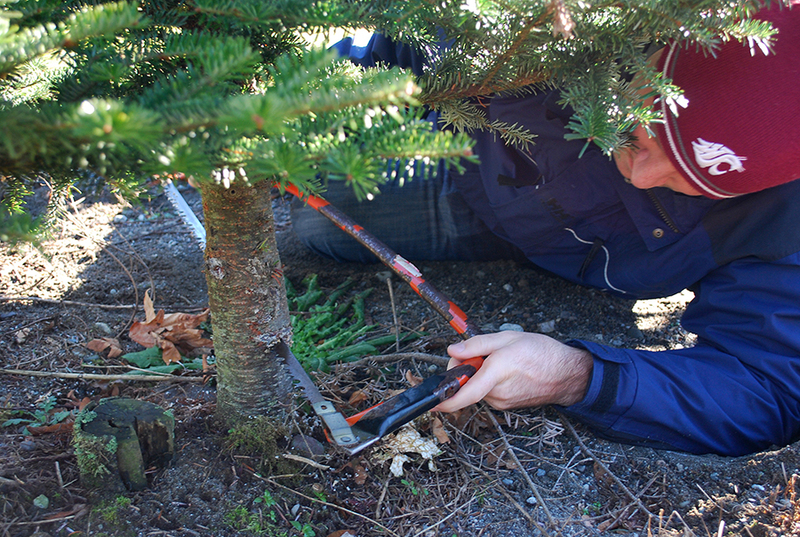 That means finding a u-cut Christmas tree farm around Seattle isn’t very difficult. There are a number of options out there, so it’s just a matter of choosing where you really want to go. 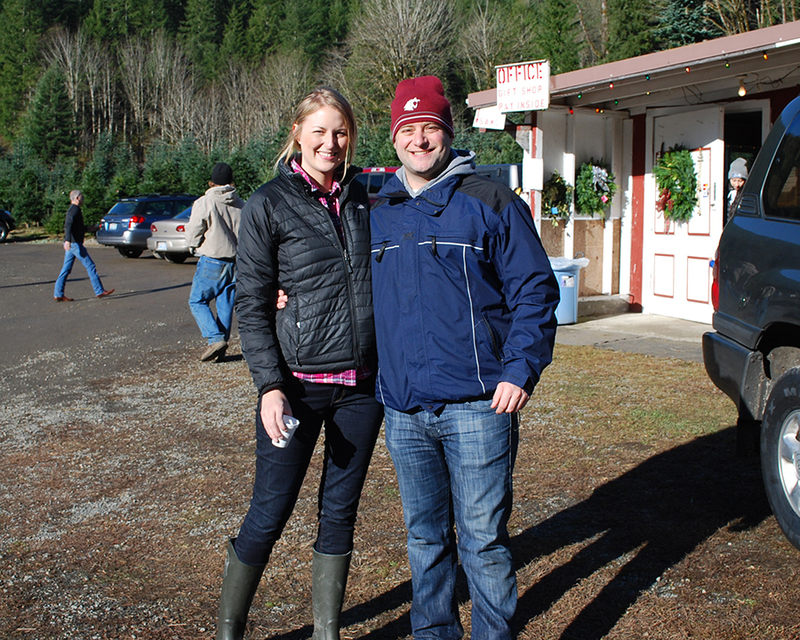 After doing some light research, Tove and I pulled the trigger on Mountain Creek Christmas Tree Farm in Snoqualmie. With an awesome location, large selection of trees, and festive atmosphere, it was too good to pass up. 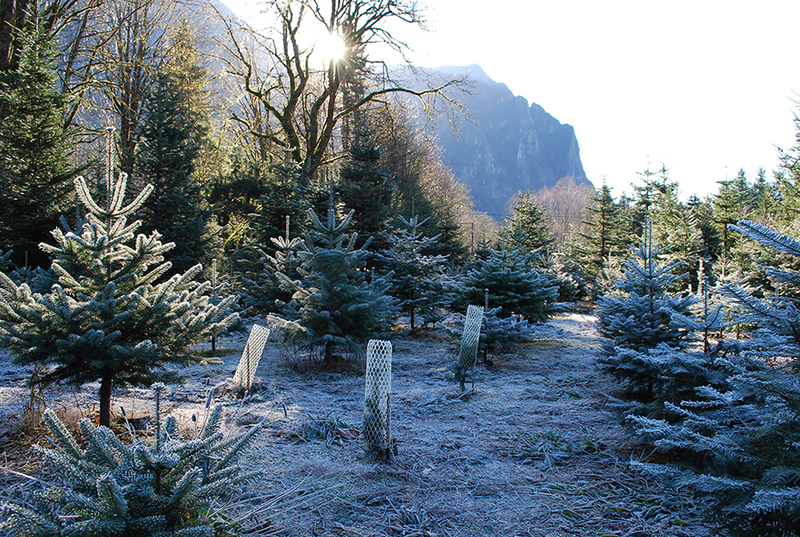 Located in the shadow of Mount Si, Mountain Creek Christmas Tree Farm (6821 440th Ave SE in Snoqualmie) was everything we hoped it would be. Even the 45 minute drive out there was beautiful. The road took us along the Snoqualmie River deep into the woods. We found ourselves among a few houses and farms with the sound of the flowing river and the smell of wood smoke in the air. Open every year from November 16th to December 23rd (9am-5pm), Mountain Creek Christmas Tree Farm boasts a fun, family owned atmosphere. We were immediately greeted in the parking lot with a smile. 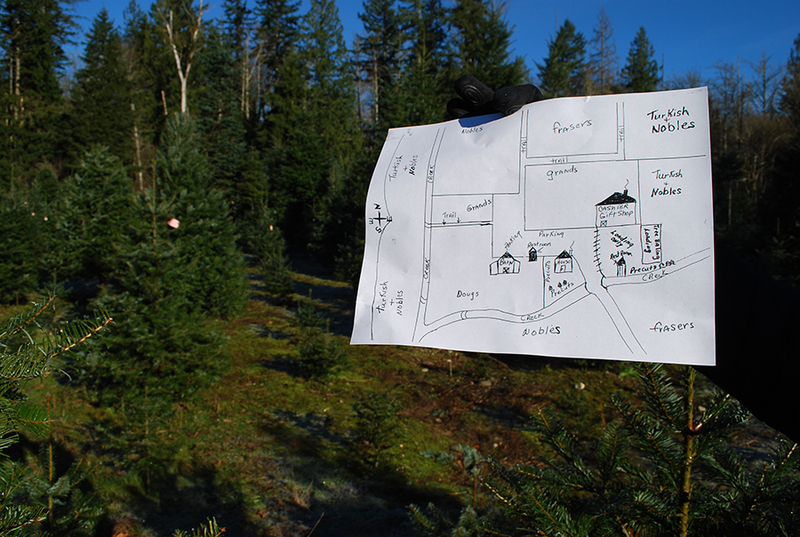 The staff (who really are family members) provided us with a saw and a hand-drawn map of the lot before we started our search for the perfect Christmas tree. 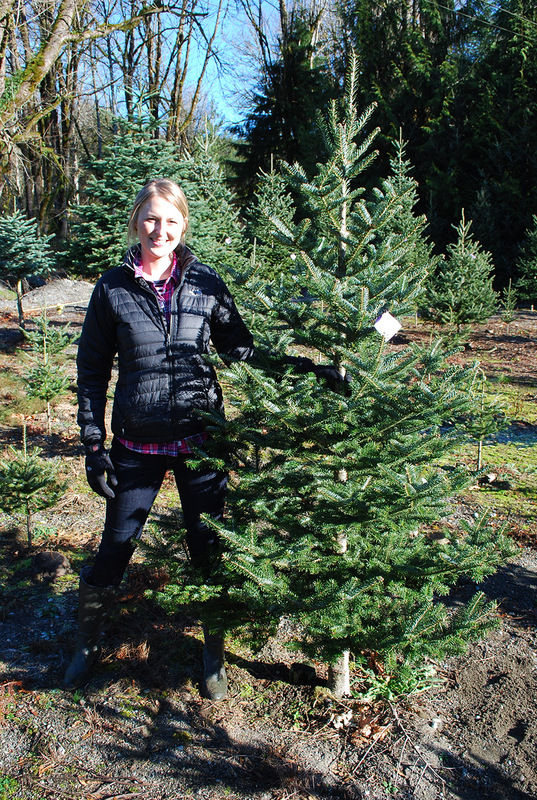 There are five different types of trees at Mountain Creek Christmas Tree Farm: Douglas fir, Noble fir, Grand fir, Fraser fir, and Turkish fir. All are marked with different color tags so you know which is which. There are literally thousands of trees on the farm, so you can find them in all shapes and sizes. There are small 4-footers and huge 23-footers (each tree is priced by the foot). Some of the trees are really bushy, while others are pretty skimpy. There’s no doubt you’ll find the perfect tree at Mountain Creek Christmas Tree Farm. 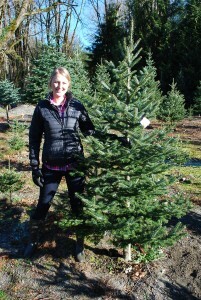 Tove and I picked out an awesome 7-foot Fraser fir (check out our video) to take home. They even secured the tree to the top of our car for a few extra bucks. 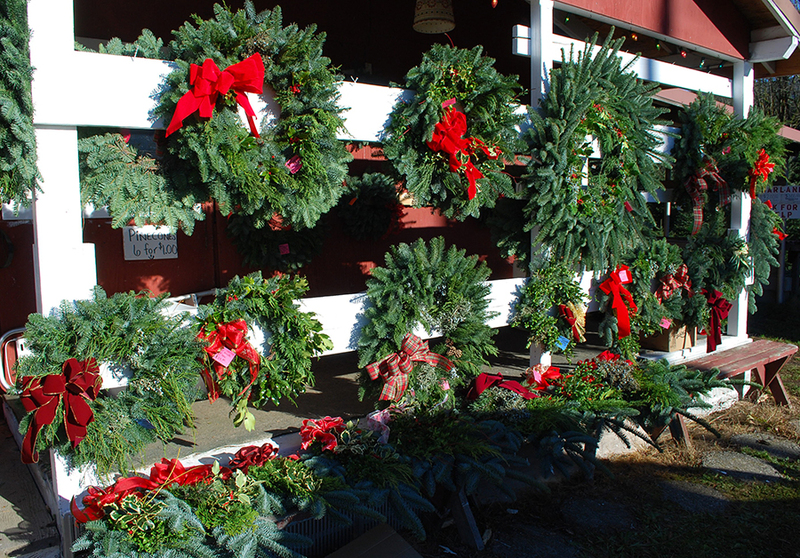 On top of trees, Mountain Creek Christmas Tree Farm also sells handmade wreaths, garland, mistletoe, ornaments and gifts. They also offer free apple cider (hot for adults and cold for kids), coffee, and candy canes. The atmosphere is festive, too. There is Christmas music playing and everyone (workers and customers) are in the holiday spirit. We totally understand the ease of Christmas tree lots, but you’re missing out on an awesome adventure if you don’t cut down your own tree. It’s a tradition we’ll never, ever, ever break. There’s no better way to get excited for the holidays than bundling up, hopping in the car, cranking some Christmas tunes, sipping on cider, strolling through the farm, and picking out the perfect Christmas tree. Mountain Creek Christmas Tree Farm is a prime spot to make that happen. They’ve been creating “cherished family memories” in the area since 1983, and we’re convinced it’s going to be our destination for years to come! 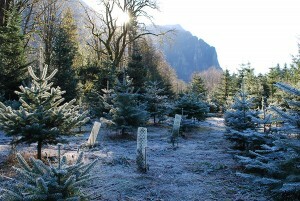 Have you ever visited Mountain Creek Christmas Tree Farm in Snoqualmie? What’s your favorite u-cut Christmas tree farm near Seattle? We’d love to hear from you! Please leave a comment below or connect with us on Twitter, Facebook, and Google+. 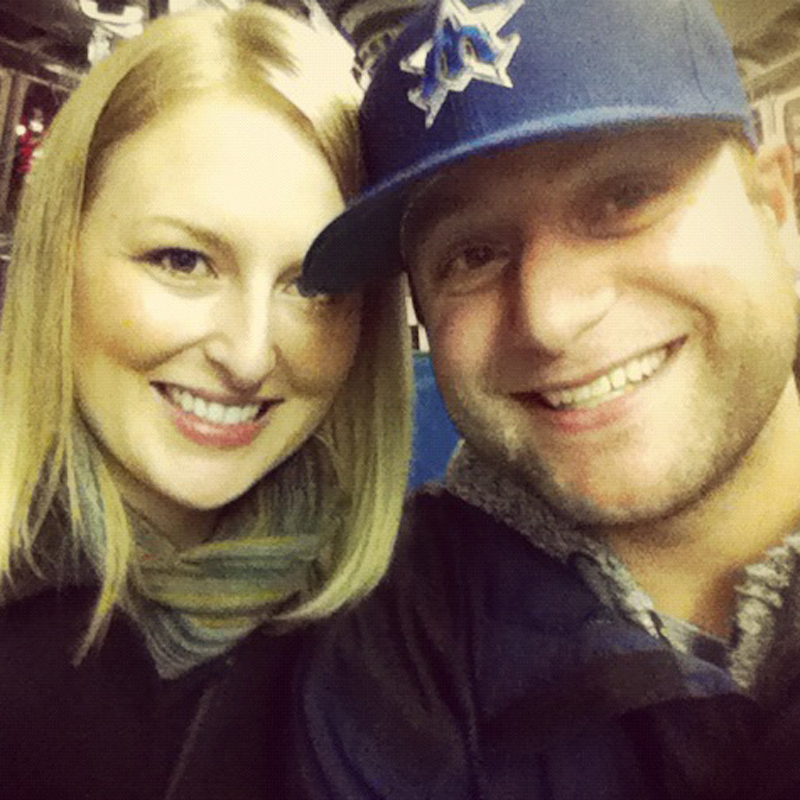 Don’t forget to also check out Seattle Bloggers for more fun holiday adventures around the Puget Sound. One more thing — have a very merry Christmas! We visit Mountain Creek each year to pick out our tree. It’s a special place with friendly people.